What does the new version offer? The change mostly concerns the Internet client. 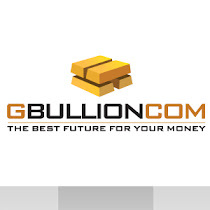 It has become easier to buy, sell and transfer gold to other users. The interface is now more user-friendly, then it used to be. You will also find tips, calculators which will help you clearly see how the exact figures work. Besides, all the mistakes are now fixed and the security of the scripts is raised. Get started and see for yourself! You can do it even with a zero balance.